Have you reached the point where you are absolutely tired of wasting time wrestling with small parts, looking for lost screws, or trying to figure out where they all go.Never again. Place them on the mat and Repair with Care! 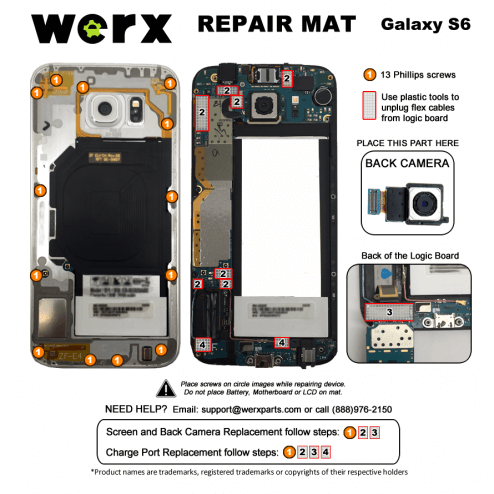 Compatible with all Samsung Galaxy S6 models. Mat illustrations are device specific. Mat is commercial grade: resistant to liquid, dirt, and UV radition damage. Easy to clean(witih wet or dry cloth). Whiteboard surface coating for markup. 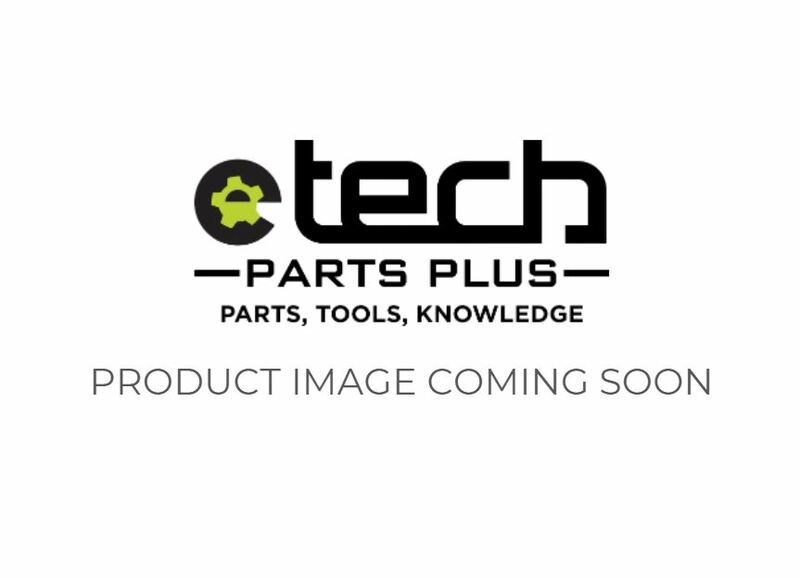 eTech Parts Plus stands by the quality all our parts with our no hassle warranty. Please see our full warranty and returns policy for details.